WindsorEats is very excited to announce our first member restaurant in Leamington: Sale E Pepe Ristorante! 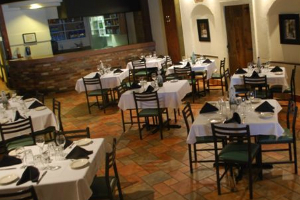 This is a fantastic Italian restaurant right in the heart of downtown Leamington. Owner, Lucio Galeano, has also signed Sale E Pepe up to be a part of Eat Your City culinary week, from August 1-7. So head out to the wineries, visit Point Pelee National Park and pay Lucio a visit for a fantastic meal and tell him WindsorEats says hello. You won’t be disappointed.